Gateway to the varied world of craft beers. 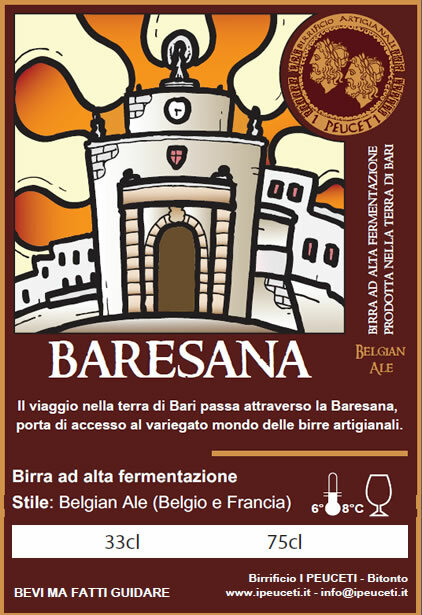 -Name and alcoholic grade: Special Beer 5.6% ALC. Vol. Light-bodied beer and light yellow with persistent foam. Moderately spiced Aroma with hints of yellow-fleshed fruit and marginal influence of hops. The moderate sparkling and malted flavour is typical of the ancient and traditional Belgian and French recipes of 1700.